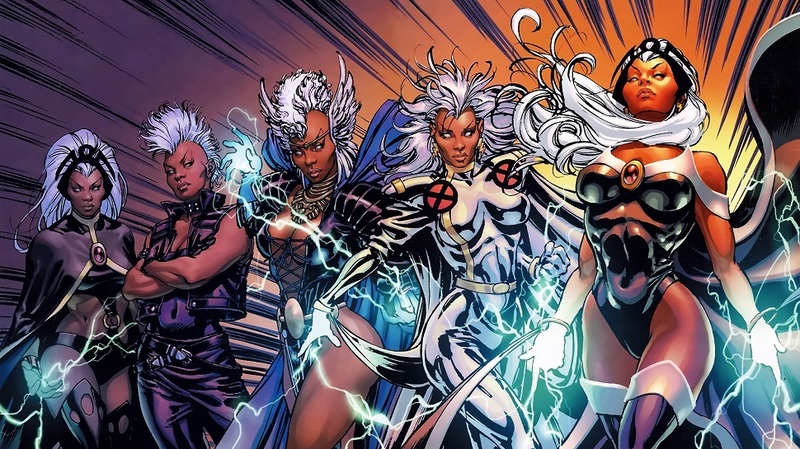 Storm is definitely one of my favorite mutants. And, I absolutely loved her portrayal in Apocalypse as well. 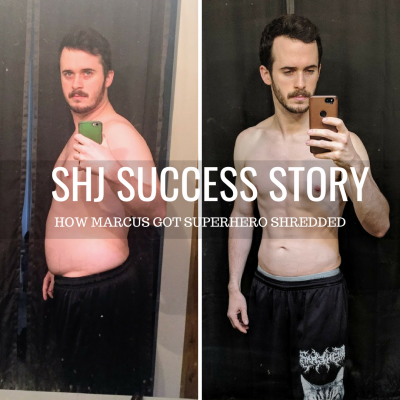 And, yeah sure, I’m mainly talking about her powers – but in these new superhero / character based routines we’re doing – that’s what we have to talk about! 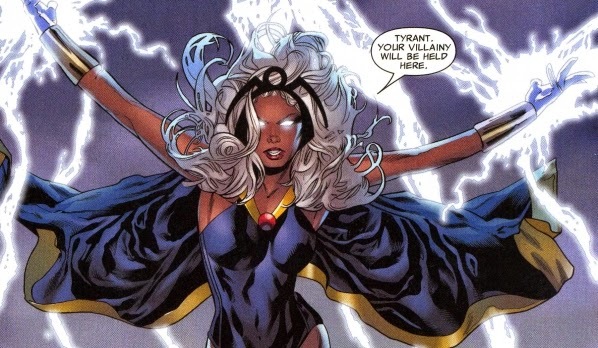 We’ve already seen Halle Berry on SHJ, who has portrayed Storm in some of our X-Men movies, and I happen to love her. Storm is actually pretty tall! Halle Berry, who I mentioned portrays her, is only 5’5! Supergirl was our shortest at 5’5 before Wasp came in at 5’4, and we had Wonder Woman come in standing 6’0 tall, and Mystique at 5’10; but the average height for female celebrities on the site is generally more-so ranging from 5’4-5’6 – and our Black Widow is just above that at 5’7 with Harley Quinn. That leaves Storm right up there among the tallest we’ve seen. But don’t worry, either way. 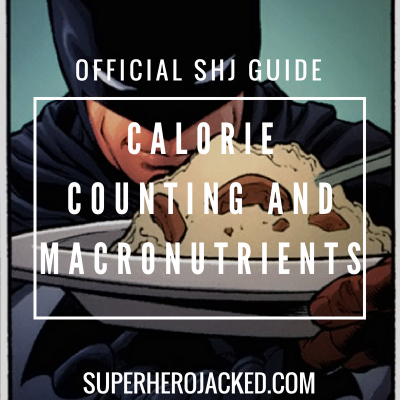 Not only are these routines for all shapes and sizes – they also work for both men and women – regardless of the gender of the hero! So we’re officially at the “fun part” of the article. 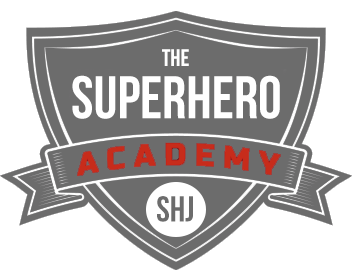 This is where I get to research to powers and abilities of the character in order to tell us the “why” and “how” of the workout routine that has been created. In this case we’re going to have some fun with the weather. Storm is extraordinarily skilled at picking both locks and pockets. Storm is also a gifted hand-to-hand combatant, having been trained extensively by her fellow X-Man Wolverine, and is also an excellent marksman with handguns. Which is great, because we love adding in the extra fight training for all our character based routines. And, they give us a TON of information about her powers as well. 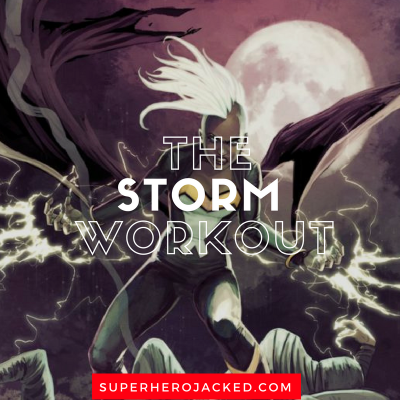 Storm is a mutant who possesses the psionic ability to manipulate weather patterns over limited areas. She can stimulate the creation of any form of precipitation such as rain or fog, generate winds in varying degrees of intensity up to and including hurricane force, raise or lower the humidity and temperature in her immediate vicinity, induce lightning and other electrical atmospheric phenomena, and disperse natural storms so as to create clear change. 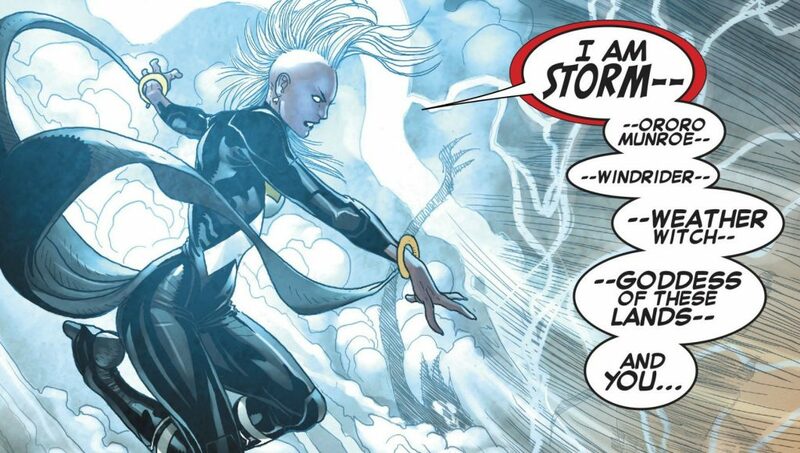 Storm can direct the path of certain atmospheric effects, such as bolts of lightning, with her hands. She has also demonstrated the ability to manipulate ocean currents, though the extent of this ability is still unclear. She’s also able to fly, which is pretty freakin’ awesome if you ask me. We’re talking about Storm here. This routine is pretty brutal. BUT, it’s effective and will leave you sore and wanting more. There are 3 days of programmed training, and the other 1-2 days can be added as activity or mixed martial arts training. All heroes should know how to defend themselves.